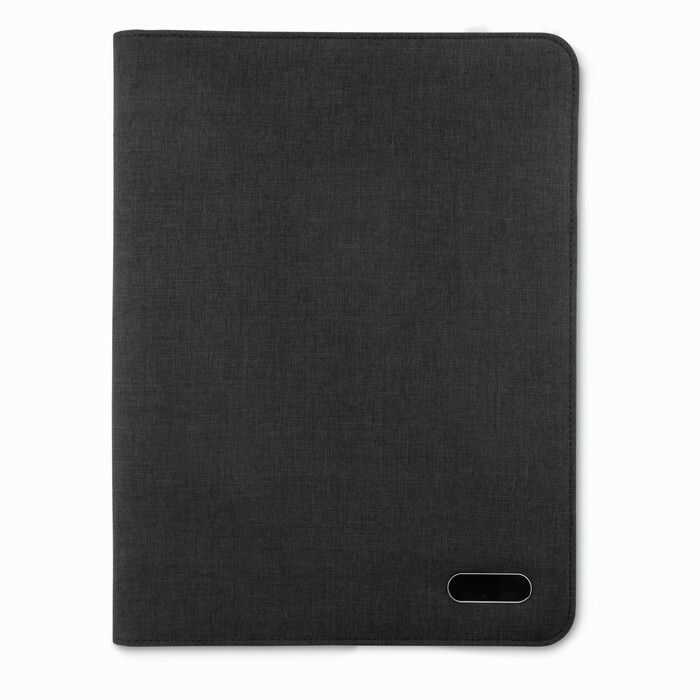 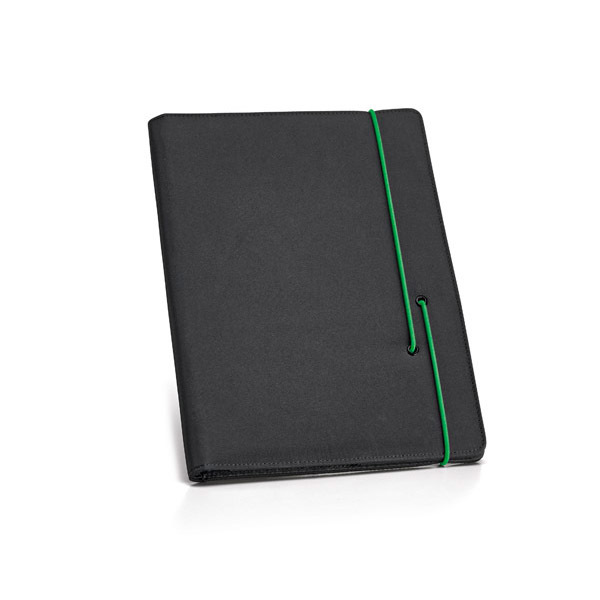 Zipped A4 size portfolio in two tone polyester. 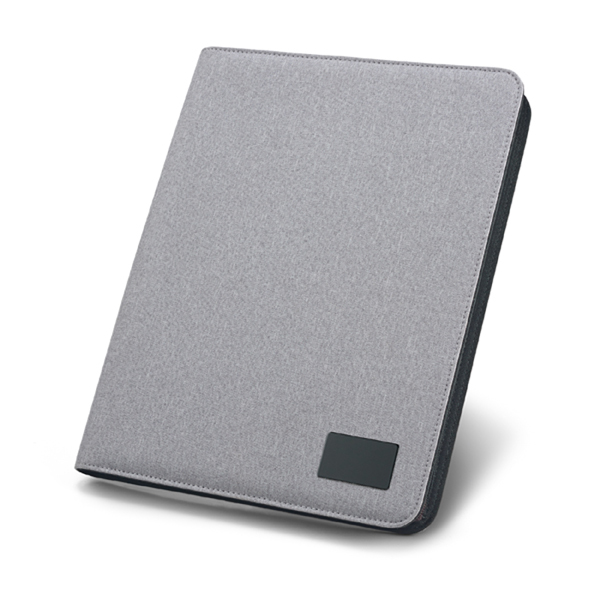 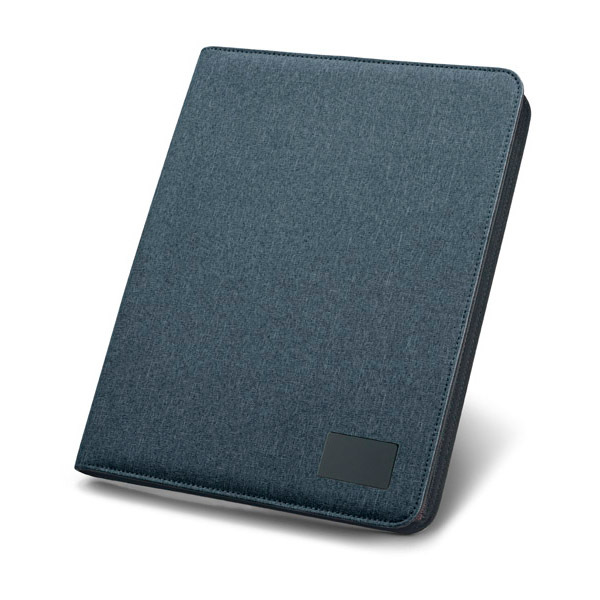 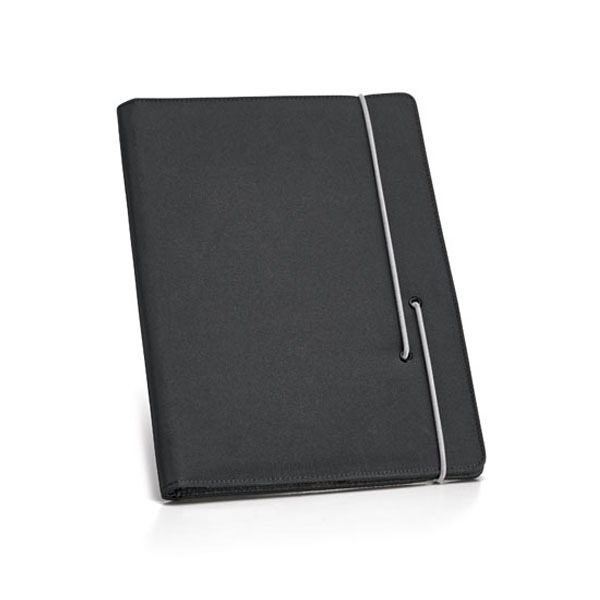 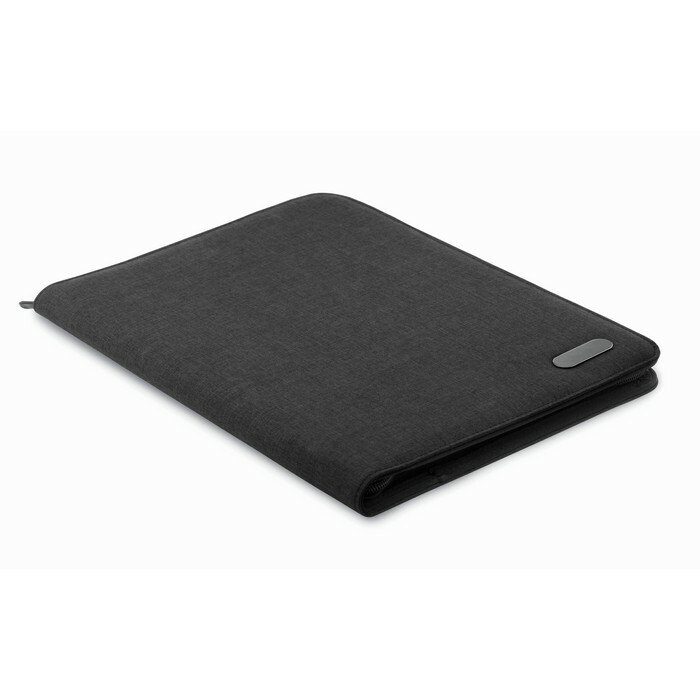 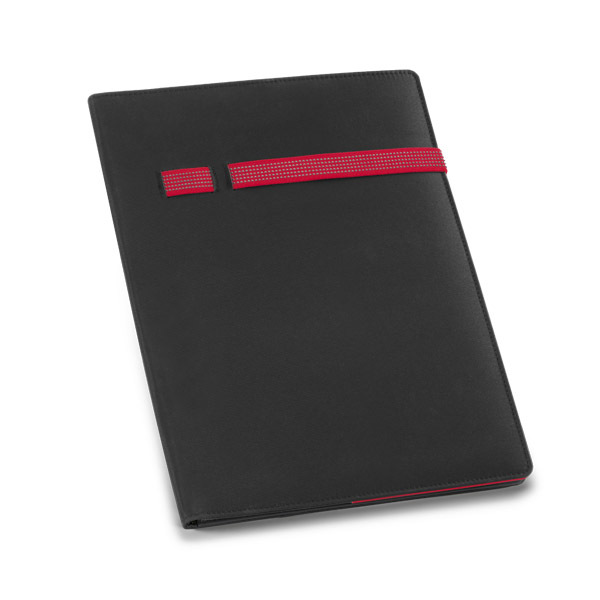 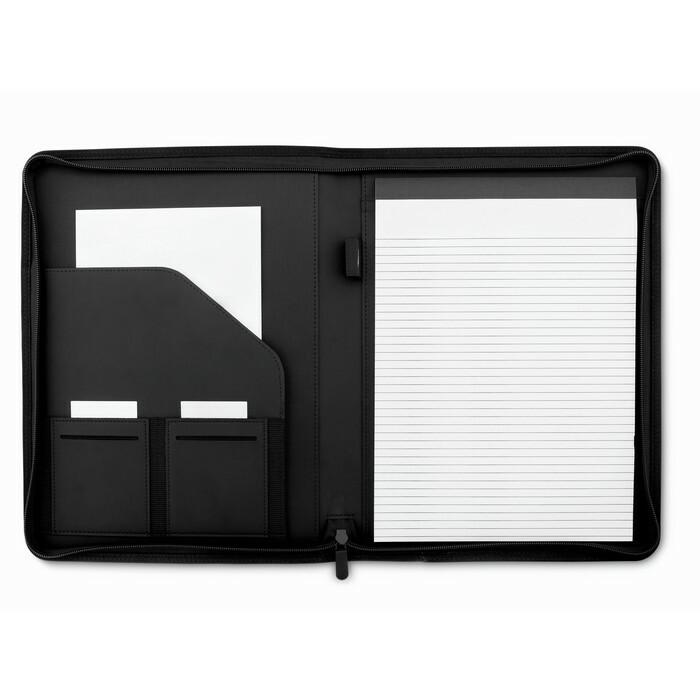 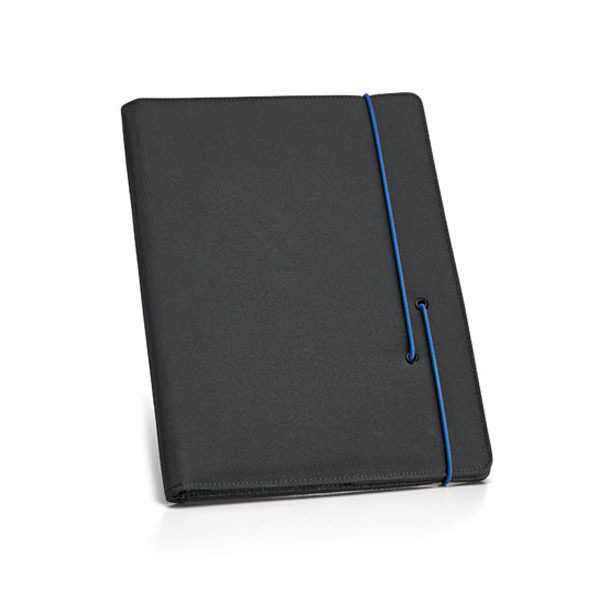 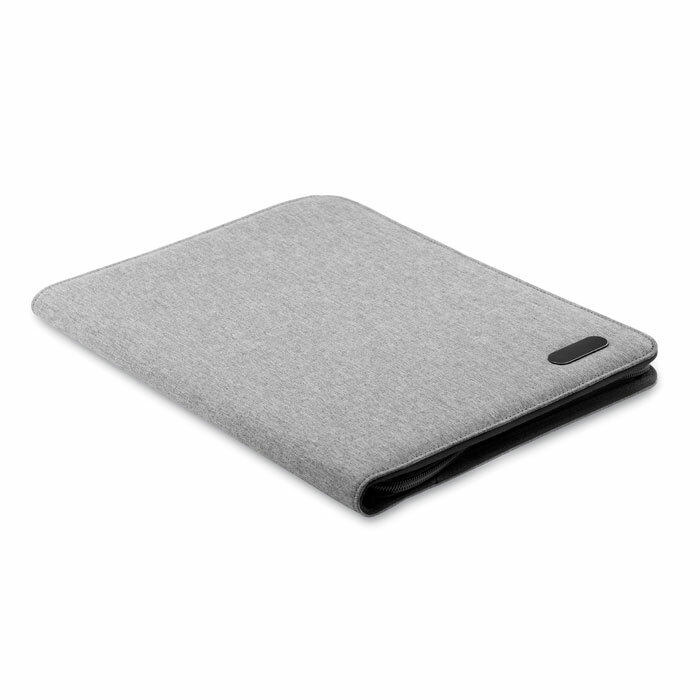 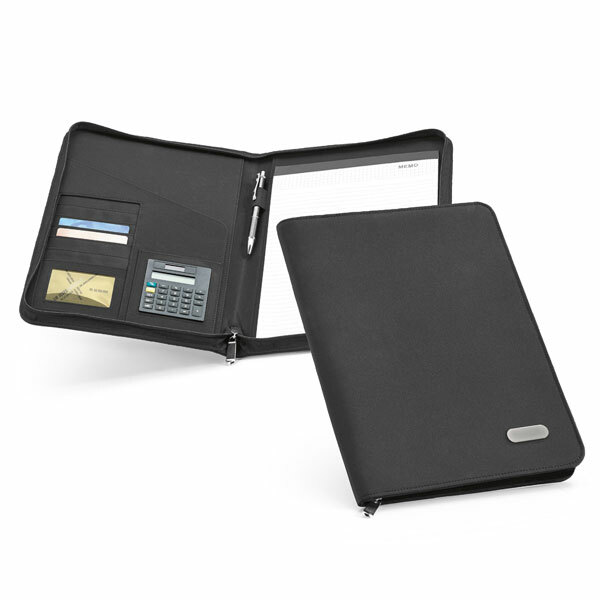 Contains inner compartments and pen loop. 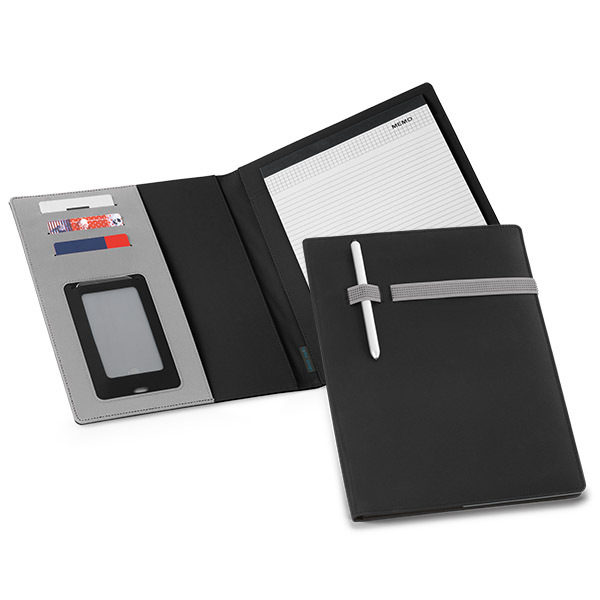 Includes a 20 page lined notepad.